Early Bird rates end March 22 – Register Now! Registration includes access to all workshops, plenary sessions, continental breakfast, lunch, and the Monday evening reception. Registration for the Wednesday Housing Institute includes access to full-day sessions and box lunch. Conference registration does NOT include hotel or travel costs. For more information about accommodations and travel, go to the Conference Logistics page. 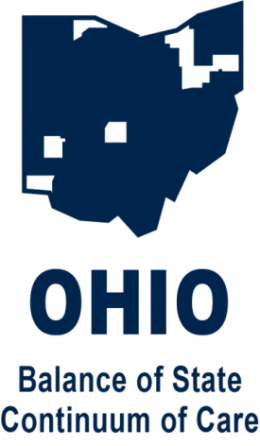 COHHIO’s organizational members get a $50 discount off every employee’s conference registration. Join COHHIO or renew your organization’s membership online or pay your membership dues when you register for the conference online. Membership fees are based on your organization’s annual budget – for more information visit our membership page.